- Cleaning our Mind or Refresh our Mind. - When people have Stress, depression and Insomnia problem. - Backache Therapy who have Back Bone pain or spinal cord Pain, knee pain. An important legacy bearer of the Kassa minority from the traditional metals artisans of Nag Bhal in the ancient Newari city of Pantan in Kathmandu valley. 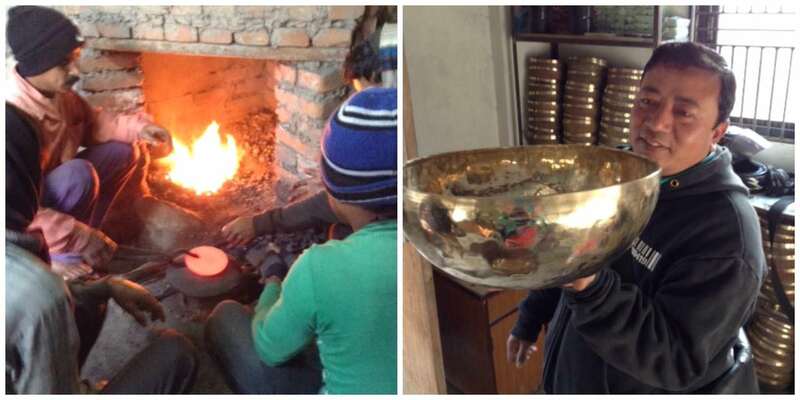 Kassa was a title bestowed to the traditional Newar mental artisans for their highly specialized and well-preserved art of working with Kassa which literally means a seven-mental alloy. His grandfather was a traditional spiritual healer who kept an immense knowledge about healing plants, minerals, metals and methods to process and use them. He was a master of the traditional Khin drum and crafted his own instruments, and taught the youngsters this ancient skill. Santa's father was also traditional musician and a teacher of traditional music instruments. It was among such culturally rich and vibrant family heritage of working with metals as a Kassa, playing music and making music instruments that Santa's knowledge of the metals, processing and making alloy, and the art of sound healing with the Singing Bowl imbibed into him from an early age. 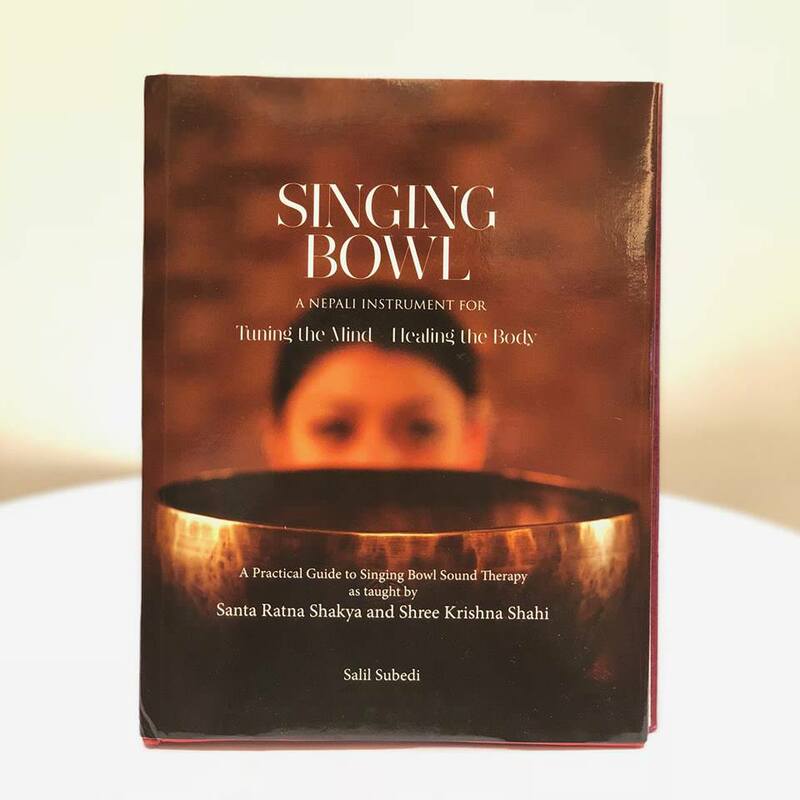 The traditional Singing Bowl therapy he practices and continues to teach around the world is linked to the principles of achieving physical and spiritual peace through the meditative and healing aspects of the sound. At his foundry, therefore, maintaining the sound quality of each hand picked singing Bowl has always been the core objective. Attaining a clear light requires a pure mind; attaining a clear sound requires pure metals. The humble warmth one feels at the presence of Santa, and the deep reasonance one experiences from his latest invention of the Full Moon Singing Bowl stands witness to this. 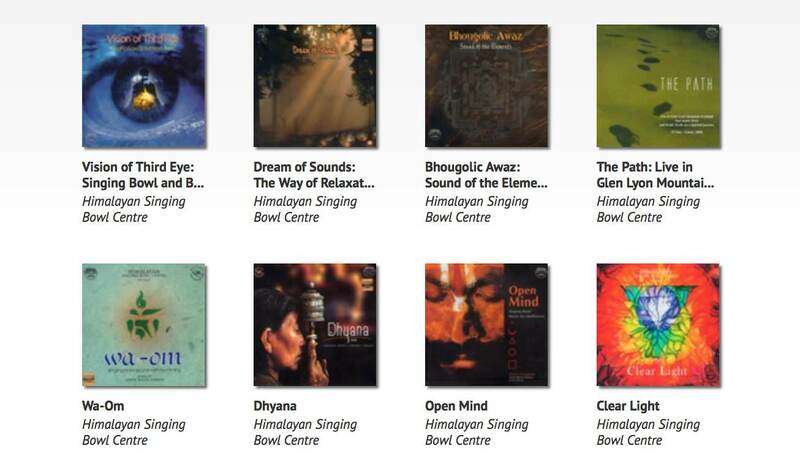 Mr. Santa works with many artists and musicians from Nepal, including Joan sound, and he has published 8 Best-selling meditation album: Clear Light, open mind, the path, bhougolic awaz, dreams of sound, vision of Third eye, dhyana, dhyana aman. In his book, he was singing in a bowl of university papers, with the mind healing the body and with many of the world's eminent personalities.